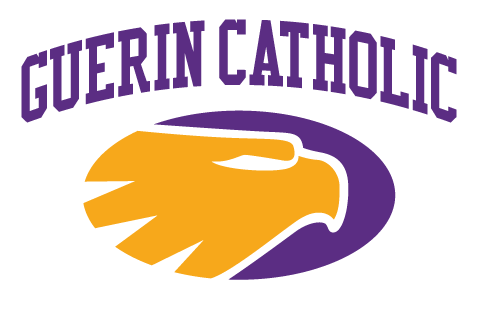 In the event you missed it, the Guerin Catholic Junior Varsity Football Team beat East Hancock High School last night with a score of 22-14. Congratulations team! 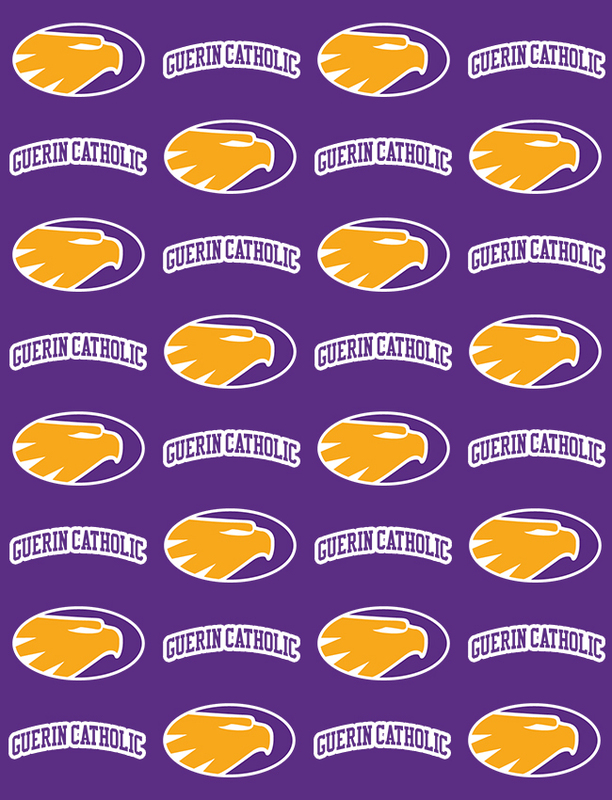 Guerin Catholic Varsity Football beat Broad Ripple High School 56-14 to remain undefeated on the season. 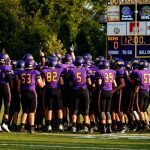 The Golden Eagles are now 5-0. 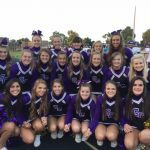 Next up is a home game against Bishop Chatard High School. 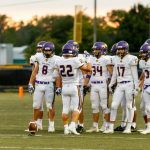 FRIDAY FRIDAY FRIDAY – Come join us and watch the Golden Eagles Varsity Football play against Broad Ripple H.S. at 7pm at Broad Ripple H.S. 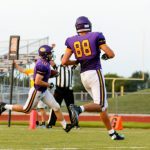 Multiple Teams · May 12 Congratulations Joe Boise! Congratulations to Joe Boise who has signed his letter of intent to pursue his Football career at DePauw University!